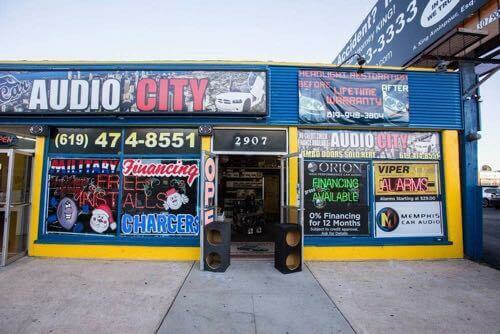 See photos of Car Audio City, the best car stereo installation shop in National City! 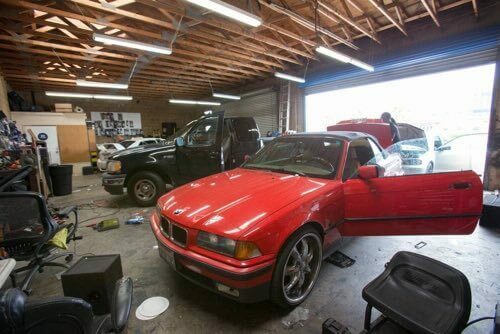 See our experts in action in San Diego, providing with custom installation of car audio, tinted windows, rims and more. 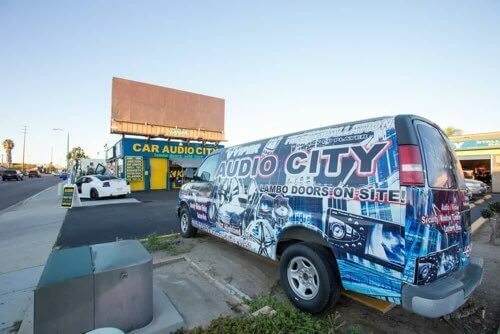 Car Audio City in National City offers the best car audio installation in San Diego, delivering incredible service at an affordable price. We use only the premier brands in car stereo, giving our customers an unparalleled experience. Go behind the scenes by taking a look at the Car Audio City photo gallery, getting a look at some of the things that makes Car Audio City so great. The photos speak for themselves. 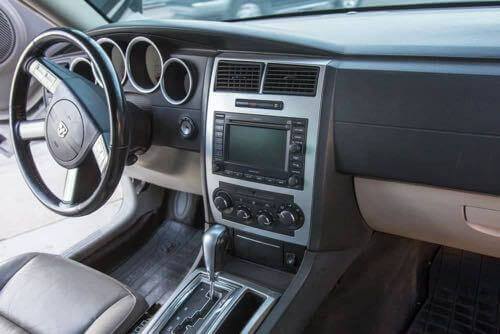 Car Audio City in National City is the car audio installation experts, providing people throughout San Diego with custom installation of a high-quality car stereo system. No matter the make or model of your vehicle, your car stereo is only limited by your imagination, as we can complete any installation you dream up. 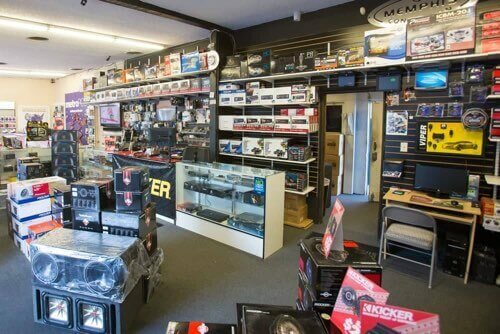 Not only that, at Car Audio City we guarantee affordable and fair prices, providing incredible service at a great price. 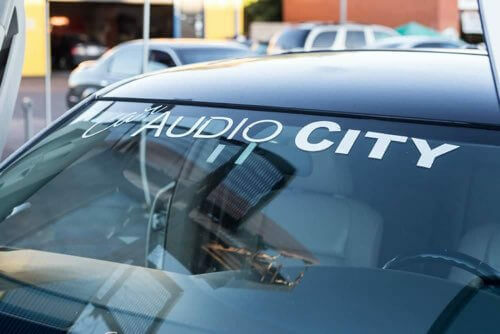 While we made our name (literally) with car stereo installation, Car Audio City offers far more than speaker systems. 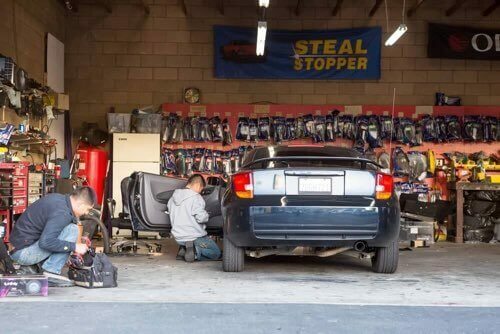 We have a variety of amazing services we offer customers in San Diego, including marine audio installation of waterproof speakers, lambo doors, window tinting, car video installation, security systems, new wheels and tires, and more. Contact Car Audio City Today! 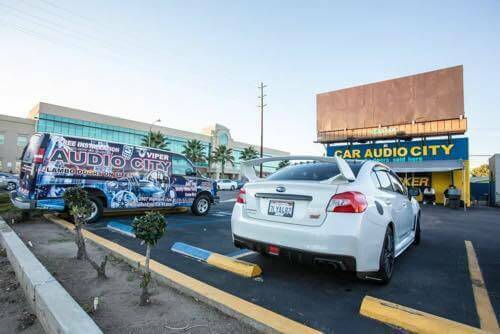 If you like what you see, come to Car Audio City, you won't be disappointed! Give us a call today at (619) 474-8551.